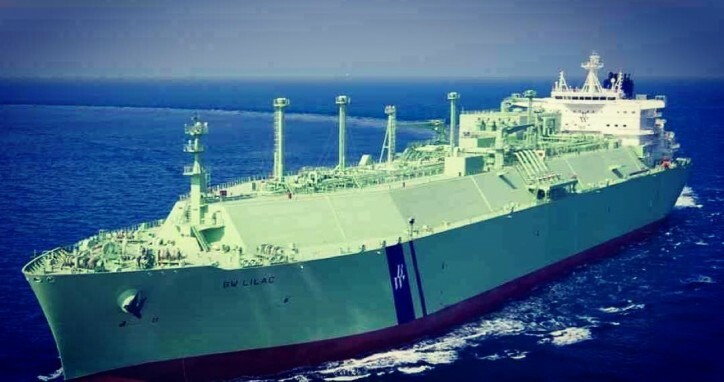 BW LNG has taken delivery of BW Lilac, a 173,400 cbm liquefied natural gas (LNG) carrier, from Daewoo Shipbuilding and Marine Engineering (DSME). The newbuilding was delivered to its owner on March 17, 2018. BW Lilac is the second of three identical ships featuring the M-type, Electronically Controlled, Gas Injection (MEGI) engines BW currently has on order. Flying the flag of Malta, the 96,000 dwt vessel has a length of 295 meters and a width of 46.4 meters. Currently, BW Lilac has a market value of USD 191.3 million, according to data provided by VesselsValue. The second LNG carrier from the batch, BW Tulip, was handed over to the company earlier this year. BW LNG has a fleet of 21 vessels – sixteen in operation and five newbuildings.